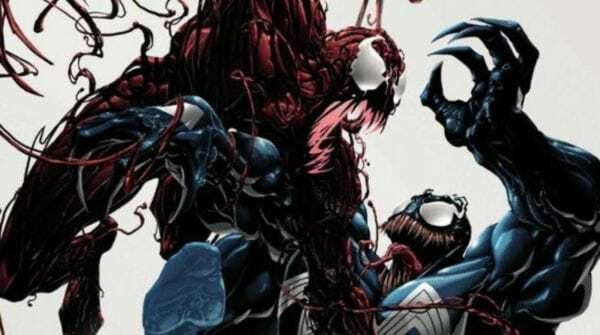 Avi Arad, a producer for Venom, says that the sequel and depiction of Carnage doesn’t need to be rated R.
R-rated superhero films are quite popular these days, thanks to the big success of movies like Deadpool and Logan. 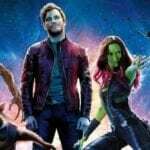 Venom is a movie that would have lent itself to such a rating but, however, the studio opted against it. 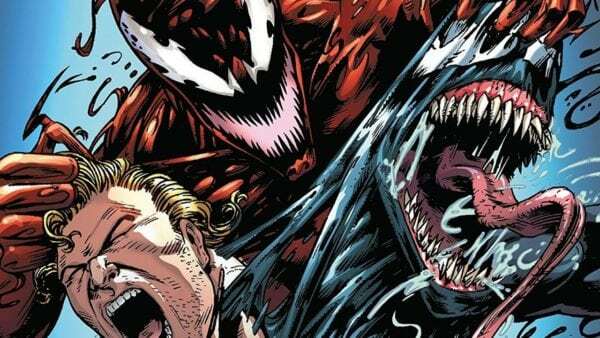 Some may be disappointed by this news but given the box office success of Venom’s opening weekend, you can hardly blame them for not wanting to deprive the same audience of a sequel. 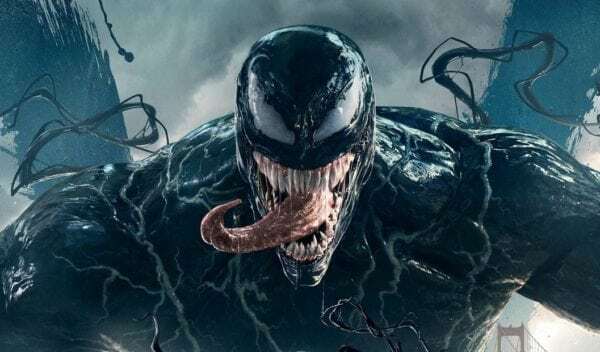 Venom is directed by Ruben Fleischer (Zombieland) and features a cast that includes Tom Hardy, Riz Ahmed, Michelle Williams, Woody Harrelson, Jenny Slate, Reid Scott, Scott Haze, Sope Aluko and Ron Cephas Jones.